Need help choosing an inflatable? Area Tent & Canvas can provide your event with top quality party game rentals to keep all the kids and kids at heart busy & having fun. 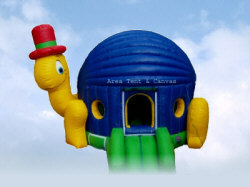 Wouldn't your event be the hit of the year with an inflatable from Area Tent & Canvas? Of course! 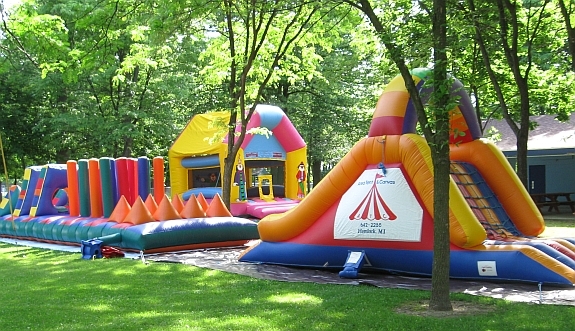 Our online inflatable guide and photo gallery provides lots of information about the various inflatables and games available for rent. Give us a call to answer all your questions or to book for your event.